Coincheck, the Japanese cryptocurrency exchange that saw major losses in a recent hack, is reportedly being hit by another lawsuit demanding refund of cryptocurrency assets. According to Japanese media outlet Sankei, an additional 132 investors have joined a class action suit filed with the Tokyo District Court on Feb. 27 that seeks a refund of about 228 million yen (around $2.1 million) in cryptocurrency. The new case again puts Coincheck in the spotlight once more, as the exchange has yet to disclose details of how it plans to compensate victims who saw some $530 million-worth of NEM tokens stolen from the exchange on Jan. 26. As reported, following the heist, Coincheck said it would refund victims with its existing capital. Yet, the claim has drawn attention from Japan’s financial watchdog, which said it will conduct an on-site inspection to determine the firm’s capability of repaying such a large amount. Seven Coincheck customers previously filed a class action – the first against the platform – on Feb. 15, according a Reuters report. That case sought damages of $183,000 in cryptocurrency assets, and also demanded that Coincheck pay 5 percent annualized interest on the amount until a refund is possible. 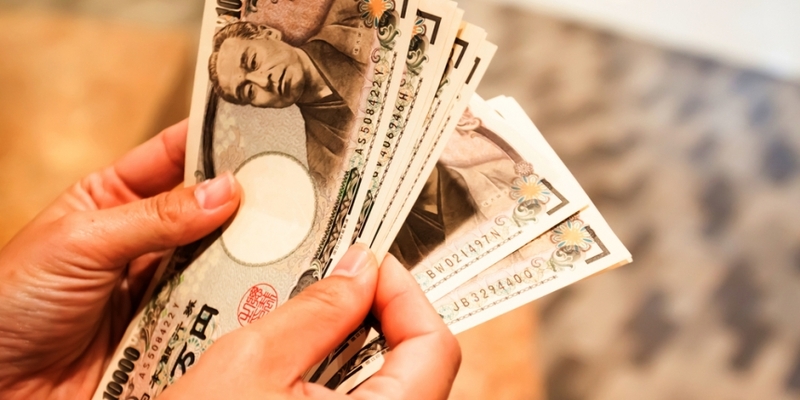 Currently, Coincheck has only reinstated the withdrawal of Japanese yen on its platform, prompting an immediate outflow equivalent to $373 million on the first day of resumption on Feb. 14. Meanwhile, the platform’s plan for cryptocurrency withdrawals and compensation are still unclear.